Our industrial wood fuel is suitable for large scale biomass boilers and for biomass power generation schemes. It is made from recycled wood and is grades A to C as defined by the UK Wood Recycling Association. Combined, our Wolverhampton, Solihull, and Telford facilities have the capacity to produce 225,000 tonnes of industrial wood fuel every year. Our long-term contracts for the collection of the raw material, and the fact that we have numerous such contracts, means that we are able to enter into secure and long-term fuel supply contracts with stable pricing and guaranteed availability. Having two separate processing sites and a modern vehicle fleet comprising 99 walking floor artic trailers means that availability is assured. 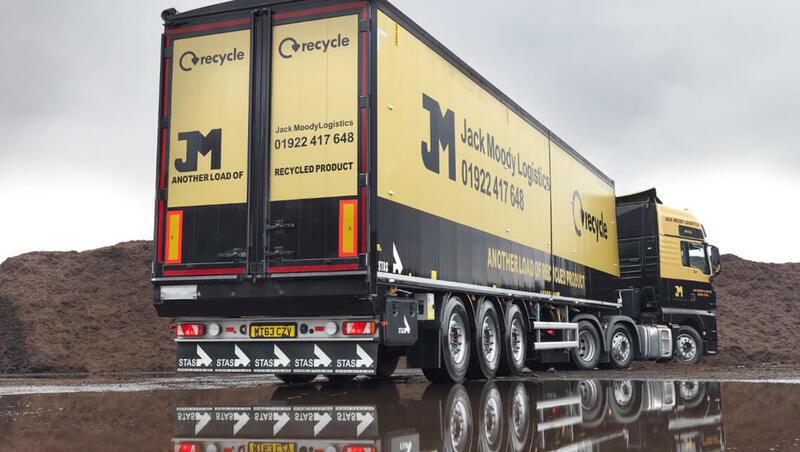 JM Envirofuels and the Jack Moody Group have been processing and recycling wood since 1996, so have a proven track record. Our current supply contracts include three biomass power generation schemes, and a large-scale municipal district heating scheme, each requiring between 75,000 and 175,000 tonnes a year supplied by JM Envirofuels. Our close proximity to the urban West Midlands puts us within easy reach of the waste wood arising from the UKs second largest city, and being within a few miles of the M6, M6 toll, M54, and M42 gives us quick and easy access to the motorway network. Our industrial wood fuel customers will benefit from a dedicated customer account manager and an efficient and speedy administrative team.